Adding a professional narration to your project can increase the effectiveness of your presentation. Whether it’s a video, flash demo, film, or PowerPoint slides using a professional narrator will give your project that “something extra” that will impress your audience. 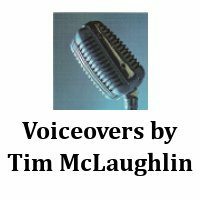 I’m a professional narrator whose voice has been used by companies and organizations like IBM, NOAA (National Oceanic and Atmospheric Administration), HP, Sun Microsystems, SAP, Coldwell Banker, American Water Works Association, and many other clients. 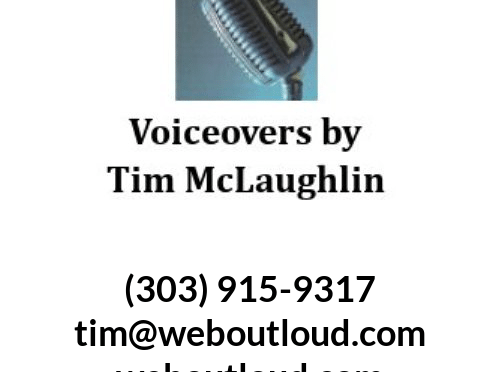 tim@weboutloud.com or fill in the contact form by clicking here. To receive a price quote please click here.